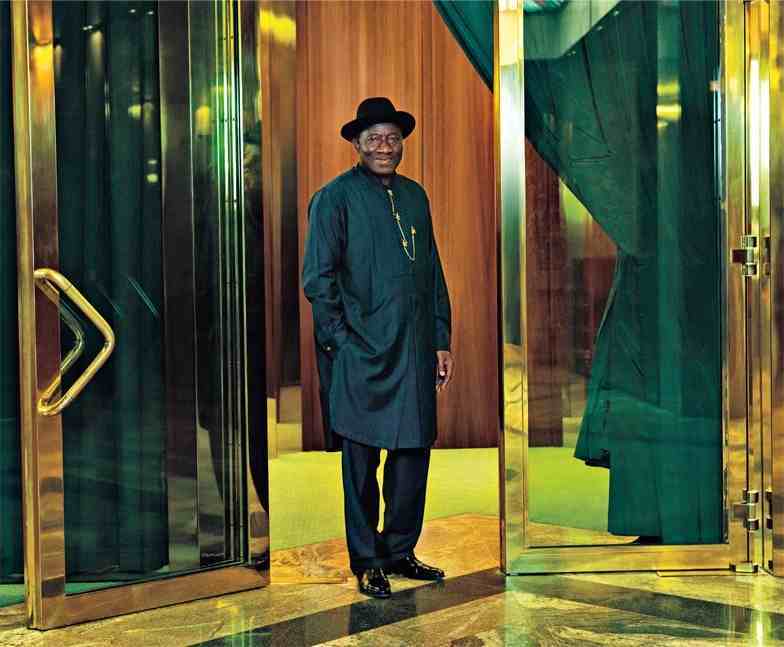 President Jonathan was born in Otueke, Bayelsa state on the 20th of November year 1957. He bagged a doctorate degree in Zoology at the University of Port-Harcourt. President Jonathan’s 55th birthday was met with the untimely death of his half brother, Meni Jonathan who passed away at Aso Rock clinic in his early 40s today. According to inside sources, the President may not be celebrating his 55th birthday because of his brother’s death. Wishinq yhu many more yearz! wishing u mr president many more yrs ahead. waow, my wedding anniversary is d same day with the birthday of the president of the federal Republic of Nigeria, happy birthday. hoo sory mr president wishing long life and prosperity amen. Happy Birthday to our beloved President. May God grant you the fortitude to bear the loss of your brother. May he also give you the zeal, courage and wisdom to rule Nigeria progressively. Hapi birthday sir and many more yrs Ahead!! !